Robin of Sherwood slot machine is a new development of the well-known Microgaming and the perspective RabCat, which was released in early July 2018. 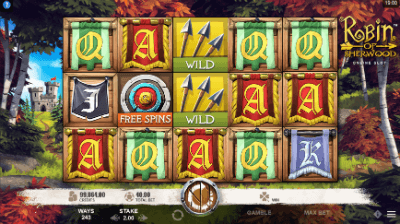 As you have already guessed, the operator decided to use one of the most popular themes for the slot - the legend of Robin Hood, which has become one of the favorite topics for casino games. However, you shouldn't think that this game is banal and has no any new opportunities. If you check the possibilities of the new game created by the talented developers, you are likely to be impressed by the great design and bonuses the game offers. Read the detailed review for you to be able to make the well-informed decision whether it is worth your time or not. Robin of Sherwood: Does It Differ from the Same Game Topics? The slot Robin of Sherwood is well-organized and can rightly be considered of the top-notch quality.  Here, you will find the perfect drawing of symbols and pictures. In the background, players can observe a beautiful forest edge and a fairytale castle where the princess lives. During the game process, when certain symbols match, you can see interesting animation, as well as during the bonus game. The sound effects deserve a special attention as they match the gameplay perfectly. Each turn of the reel is accompanied by the different composition, which doesn't repeat. Before you get started playing, check the rules. You won't find anything difficult in the gameplay. You will see standard 5 reels and 243 lines. If you are an experienced player, you must know that a large number of pay lines has a positive effect on your chances to see the desired winning combination. Don't hurry to play for money if you have never played casino games, especially taking into account that reputable large casinos offer to play it in the free mode online. What Are the Benefits of the Game? As it has already been mentioned, the game is easy to play, which is one of the key advantages of the game. It is possible to play it whenever you are as there is a mobile version of the game as well. By the way, its quality is on the top level. 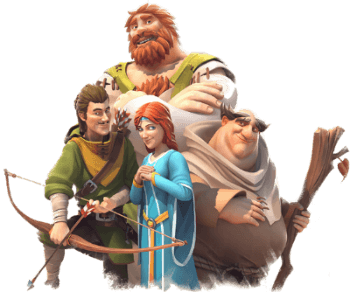 When playing the game, you will be able to get acquainted with little John, monk Tuck, Marian, sheriff and, of course, Robin Hood himself. Is It a Good Idea to Play the Game? It has many pros but there is one drawback- there is no jackpot. As for the maximum win, it is limited to the multiplier x1,000. Of course, it is not the reason not to play it because you will definitely benefit from the game with several bonus options, great graphics, and an interesting story that is so bright and vivid that you will 100% plunge into it!